How are you doing? I love the covers for this story. Will we be able to get own are own copy of the story? I'm really loving the story. I'm doing fine, thanks And you? I'm good. I'm working on re launching my blog so I can moneitze. What advice would you give to anspiring writer? I have a disability and I'm really trying to work to get ove this fear. You write such beauitful stories and I aspire to be like you. I have been writing a couple of stories years. I'm trung to get back into it. Well, I'm not exactly at a place to give advice I only write for fun. Which is probably the only, if any, advice I could give you. Just write what you feel like and what appeals to you, and I think the rest will follow. 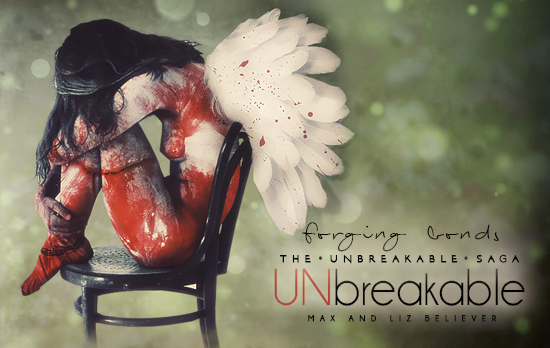 Unbreakable - A Beautiful Lie and Unbreakable - Forging Bonds have been completed See information below. Summary: UNBREAKABLE - A BEAUTIFUL LIE is the tale of lost civilizations, aliens, hybrids, secrets and the forced bridge between two worlds. But mostly, it's about love. The forbidden love between a hybrid boy and a human girl. Max, Michael and Isabel were part of the rich and popular crowd at Roswell High. The intelligent, yet respected, Liz moved in different circles, preferably avoiding the aforementioned trio at all costs. Until that Halloween party, which changed everything. Liz used to joke about there being something different and dark about the beautiful triad; what if she was right? What if the small town in New Mexico hid terrible secrets and repeatedly silenced the truth? Had a small town girl stumbled upon a dangerous cover-up? Summary: The UNBREAKABLE Saga is the tale of lost civilizations, aliens, hybrids, secrets and the forced bridge between two worlds. But mostly, it is about love. The forbidden love between a hybrid boy and a human girl. 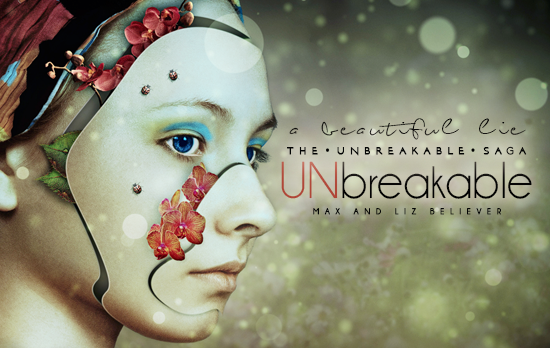 This is the second book in the UNBREAKABLE Saga. Hence, to avoid spoilers, there is no detailed summary of what is to come in this book. Last edited by max and liz believer on Sun Jul 02, 2017 6:33 am, edited 2 times in total. 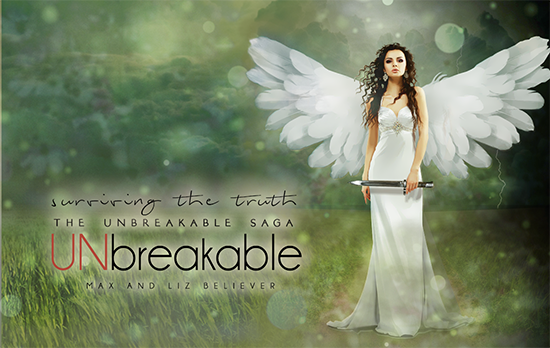 The prelude and first chapter to the third (and final) installment of the UNBREAKABLE Saga has been uploaded. This is the third book in the UNBREAKABLE Saga. Hence, to avoid spoilers, there is no detailed summary of what is to come in this book. Links to the previous two books are found below. If you have not read them, do so before reading this one.